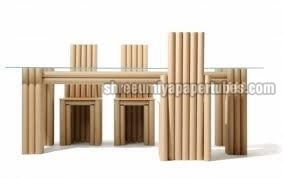 We are a prominent Manufacturer, Exporter, and Supplier of top quality Paper Cores. The Paper Cores that we provide are also known as Spiral Tubes. 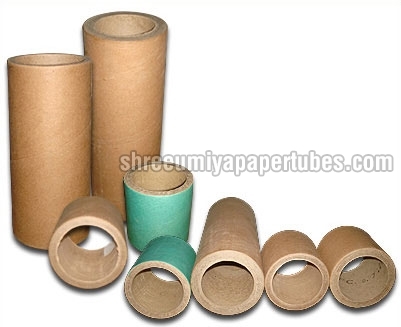 These Paper Cores are winded into cylindrical shapes, for a wide variety of functions in different industries. Our Paper Cores are made from recycled paper and can be used over again as an alternative to metal, plastic, glass, and wood. These Paper Cores are quite cost-effective as they are easier for manufacturers to cut, purchase, and dispose off, than most other materials. A high degree of dimensional stability can be ensured, which will help you in attaining better throughput and reduce idle times. Our continuous R & D on kraft paper/ adhesives for the perfect bonding ensures optimum strength at economical price. 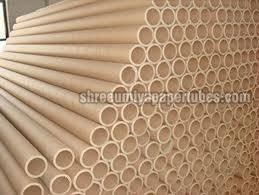 The paper tubes and cores are of high compression resistance. The cores are grinded as per customerâ��s requirement, almost removing the spiral impressions from top of the paper cores/ tubes. This enables them to ensure that the film wrapped on to it may be used until the last meter.